I’ve been contemplating how to play the Crude Oil breakout we got earlier this week. Crude Oil is not my thing – I normally say focus on 1 market exclusively (the Emini, in my case). But I’m seeing a few long term macro moves that are worth following. And ETFs are the perfect vehicle for taking long term positions. Use ETFdb to search for the largest and most liquid ETFs. 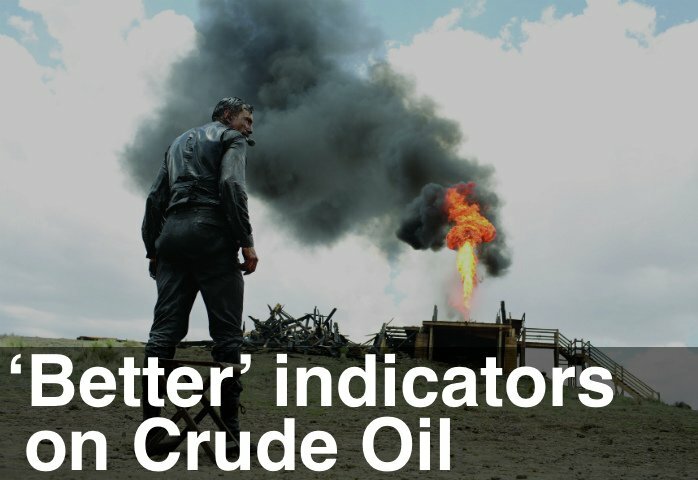 Use the ‘Better’ indicators on the largest, most liquid symbol to generate trading signals. In this case, the Crude Oil futures contract (@CL in TradeStation). Then take your position in a related symbol, for example, an ETF like USO or leveraged ETF like UCO. If you’re an ETF trader and you want to pass along any tips on ETF investing to the Emini-Watch crowd, please send me a message.